There are those people who would like to learn about their own heritage, seeing their long lines of ancestors in a single document. The information of one’s own family history can help people answer questions pertaining to one’s health, possible physical disabilities, etc. You may also see family tree templates for free. While the task of creating a family tree may be daunting, the benefits of doing so will more than make up for it. That’s only assuming if you manage to track down the roots of your family’s history all the way from the very beginning. So this article is going to teach you all that you need to know in order to create your own family tree. The creation of one’s sample family tree is very important, but the question remains as to what can people benefit from even having one? There’s a whole list of reasons as to why one should learn or possibly even make his or her own family tree and we’re going to go through some of them. One person can have so many ancestors that it will be increasingly difficult to track all of them down, but to some people, that’s a challenge that they’re more than willing to take up. Some find some sort of thrill when trying to figure out the number of people that they’re related to as well as whatever detail they can find about their ancestors. If you’re the person that’s in charge of finding out these ancestors, there’s always that chance where you’ll have that magical moment of finding out that you’re related to someone who you would have never thought you would be related to. 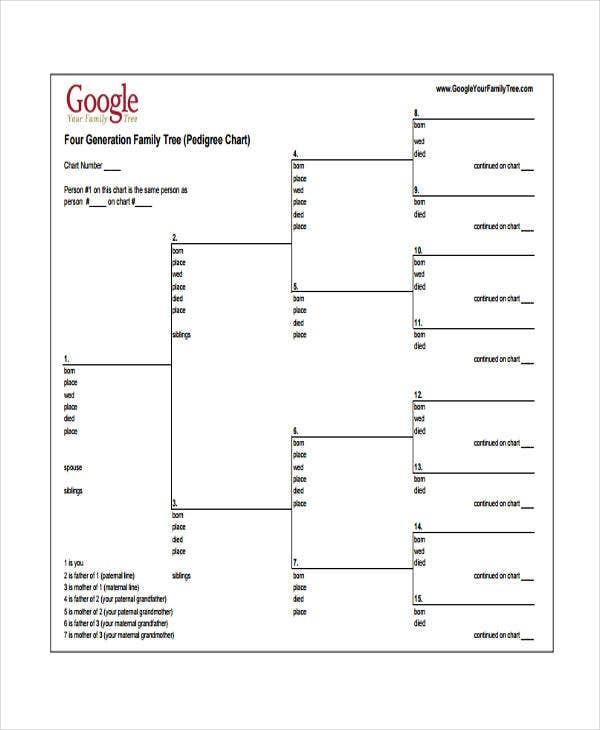 You may also see photo family tree templates. Besides, the fact that you get to learn more about the people who are the reason as to why you exist can give you that sense of satisfaction. You might be shocked to find out that some of them might have been historical figures that have changed the course of history on one or more occasions. 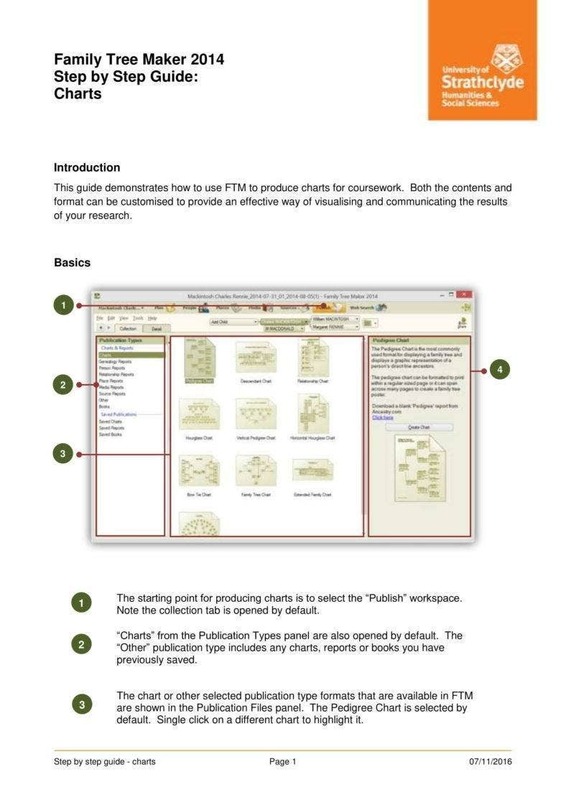 You may also see powerpoint family tree samples. It’s possible that not a lot of people actually care about who they descended from, but then there might come a time where they’ll feel like asking. In the event which that happens, wouldn’t you give out a sigh of relief if you were able to provide them with a well-mapped out a simple family tree? It can become one of the best feelings ever to know that your children, grandchildren, nieces, nephews and so on will understand who their ancestors were, where they came from, what they did and how they were able to live out their lives. You can even share what their ancestors have learned as the information could help them out in their day-to-day lives. The more they learn about their ancestors, the more appreciative they will be about where they came from and what they have accomplished throughout time. This might just give the next generation a good reason to continue the list of accomplishments that their predecessors have left behind for them. You may also see sample large family trees. There are many of us who enjoy that sense of connection that can be obtained by figuring out that our ancestors were present or possibly even the cause of the most historical moments in time. Exploring these links helps us understand to a small degree what our ancestors’ lives were like and how different it is from ours. It can also help promote a deeper connection to people across the globe as so many of our family stories are based on immigration. There are some who take their research even further by joining surname, lineage, or heritage societies. This isn’t the easiest thing to do, but it’s well worth it if you’re able to find that connection. You may also see 4 generation family tree templates. There are times where you wonder why you have a particular health problem that has run consistent throughout your entire life. You might be surprised to learn that your ancestors could be the very reason as to why you have it. There are certain health issues that can be passed on from one generation to the next, meaning that if one of your ancestors had a potentially dangerous sickness, there’s a chance that succeeding generations could have had it as well. This information can prove to be very useful if you’re trying to figure out what you can do to prevent it from spreading to the next generation, ensuring the safety of your family’s lineage for generations to come. You may also see 5 generation family tree samples. There’s a chance that family members will argue among themselves about the stories of their ancestors. While it’s silly to think that people would argue over what happened to others in the past, sometimes knowing more about the actual story can provide to be helpful. The facts about a person’s family history can help set the record straight in the event that there are misunderstandings of family stories and/or past actions. The information alone can be very helpful as you’ll never know when you might have to stop an argument by showing what happened, when it happened, and why it happened. You may also see family tree art templates. Making a family tree sample is one of the best ways for you to illustrate your family’s history. You can decide to go with one that’s stylish or you can go with one that has a rather simple design. The only thing that you have to make sure of is that it’s able to share everything that it needs to with the people who are genuinely interested in learning your family roots. 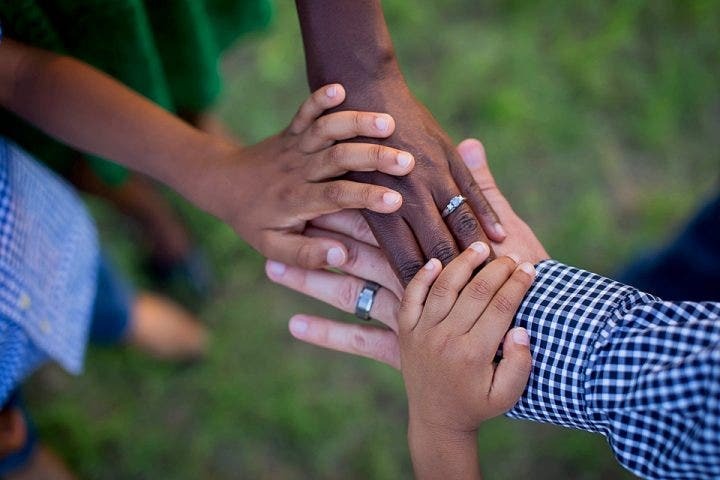 The large family tree should always begin with you, then it branches out to all of the people who are connected to you by blood. As you start, you should always write down the names of the members of your immediate family first. Once you’ve done that, you move on to writing the names of the people in your parents’ generation. Trace down every single person that you’re related to and make sure that you don’t leave any name out. You want your editable family tree to be as complete as possible, so hunt down all of those names and add them to the list. Your family tree will be an important piece of family history, so take all the time that you need to make an accurate diagram. Be sure that you write down the names of all your siblings, cousins, parents, grandparents, etc. It doesn’t matter how many generations you include in your free family tree, if they’re related to you then there’s no problem as to how many you want to include. The deeper you go into your family’s roots, you’ll notice that it will become increasingly difficult to find even a speck of at trace of any members from a generation so far from your own. However, that doesn’t mean that there isn’t anything there that you cannot include in your printable family tree. In an effort to make sure everyone gets included and all the names are accurate, you’ll have to do your best in conducting research. Doing this allows you to double check anything that you may have already included and it’s one of the greatest ways for you to learn more about the history of your family. If you can’t find out on your computer, then the other option is for you to talk to members of your family who may have the information that you seek. You’ll never know as one of them may have information that you can’t find on the internet. Ask around to find out as much as you can. If you’re lucky, you’ll get the opportunity to hear some surprising family stories and secrets, too. You may also see photo family tree samples. If you’re going to do your research online, then it’s best you make use of a genealogy tool. There are many online tools that let you simply enter your name and your parents’ name, then do all the research for you. There are sites that can give you information for free, but that’s only to a limited extent. If you want to go even further, then there’s a chance that you might just have to shell out some money to do so only if you think that it’s absolutely necessary and if you’re serious about finding out what your family has done throughout the generations. 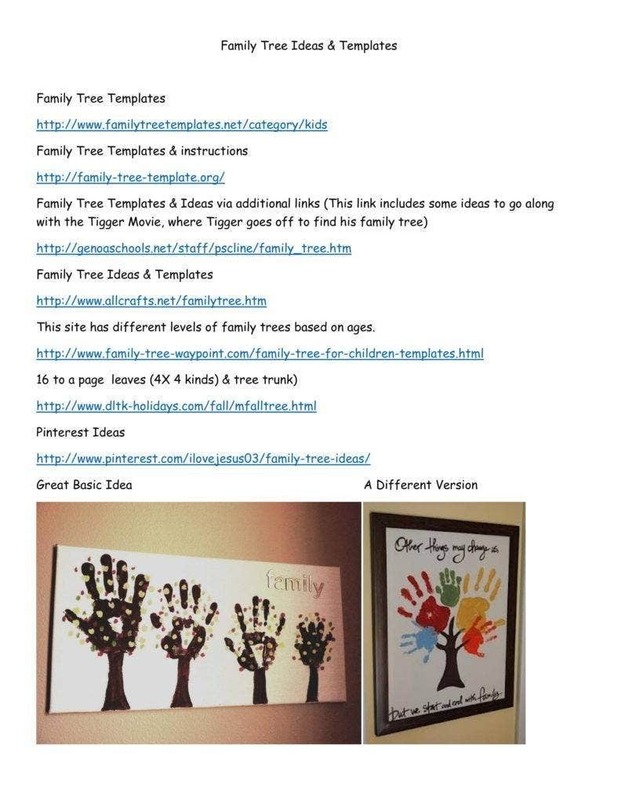 You may also see sample powerpoint family tree templates. Sometimes you might just find something in the comfort of our own home. Try asking your parents for any information about your family’s history or if they have anything that could provide you with whatever information that you may need. There’s always that possibility that they can come up with something that can help you and dig around may just yield you a couple of results. 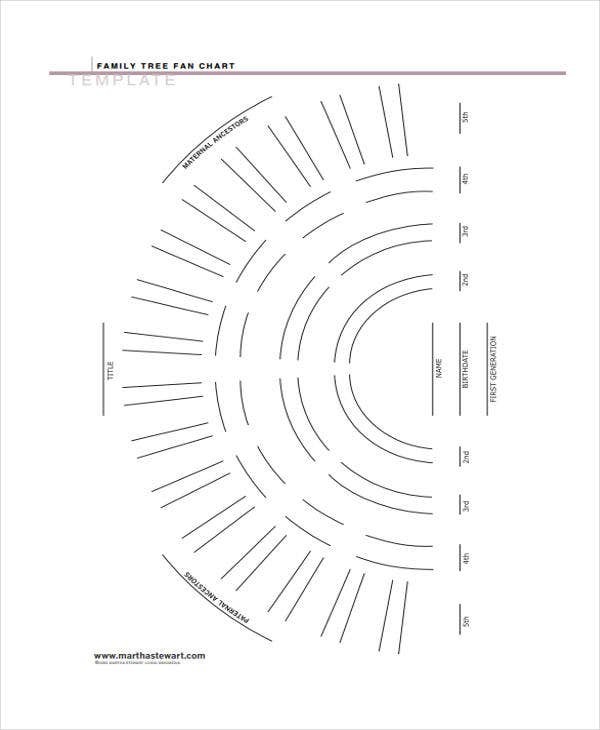 You may also see free family tree templates. You don’t just want your family name to consist of only first and last names, you want it to have more details that will help future generations learn more about their ancestors. So you should seriously consider placing in information such as their birth dates, the dates of their death (if you think it’s necessary), the marriage dates and so on. You may also see family tree builders. Having these dates on the blank family tree will make it even more informative as a historical document for your family. In addition to dates, you should also consider putting their birthplaces, where they resided, their significance in history, and much more. The more information you hand out to the future generations, then the more appreciative they will be about their family’s history. If you have access to pictures of your ancestors, then you can decide as to whether or not you will include them in the family tree. This option is best for family trees that are relatively contained since the pictures could take up a lot of room on your finished diagram. However, that doesn’t mean you can’t add pictures if you’re going for an extensive list. It all depends on how long you want your family tree and if you think that a visual image of each ancestor can help future generations become interested in who they descended from. You may also see create family tree in word. Track down photos of as many family members as possible. If you want to have them all in a similar size, then all you have to do is scan them and use image editors to scale them to whatever size you see fit. 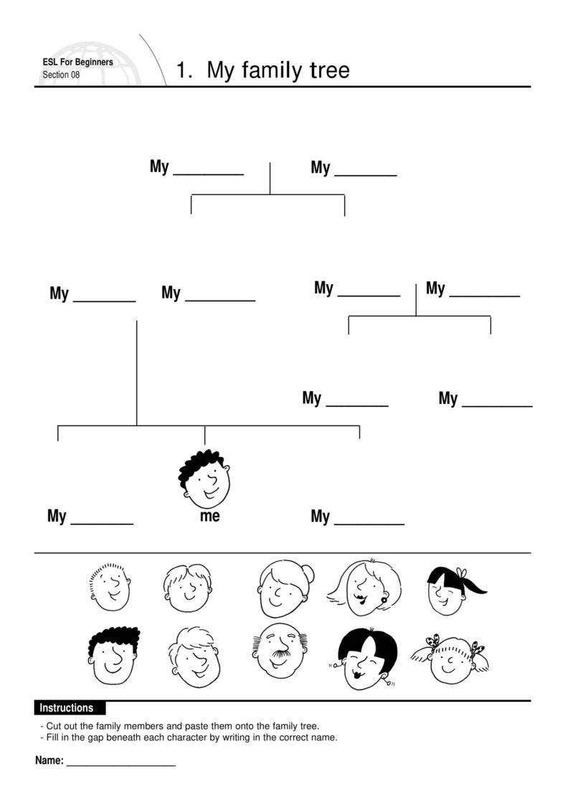 You may also see kids family tree templates. It may be hard for you to find pictures from those of further generations apart from your own. If you can’t find them on the internet, then there’s always the option of asking around your family members if they have any. Start by asking your grandparents as they most likely have images of these people. You may also see free blank family trees. 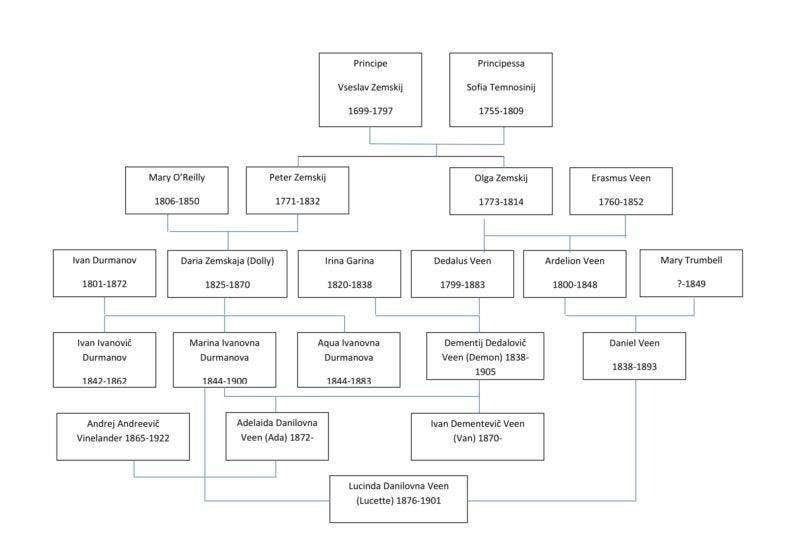 This is where you’ll be starting the base of your family tree. The very start should include your name, the names of your siblings (assuming that you even have any), and the names of your parents. The shape your diagram will depend entirely on you. If you want it to branch out vertically and get bushier at the top, like a tree, then you should start from the very bottom. 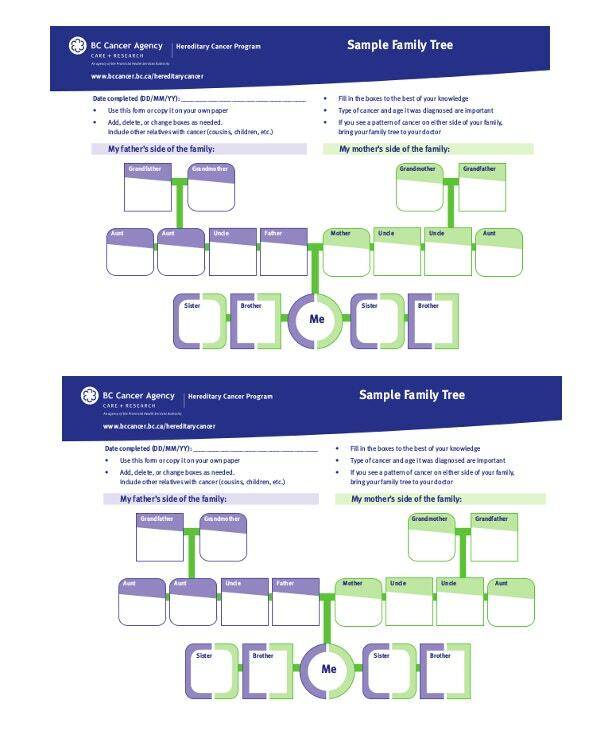 You may also see free kid family tree templates. Draw a line from your name to the name of your mother. Draw another line from your name to the name of your father. Draw a horizontal that connects both of your parents. 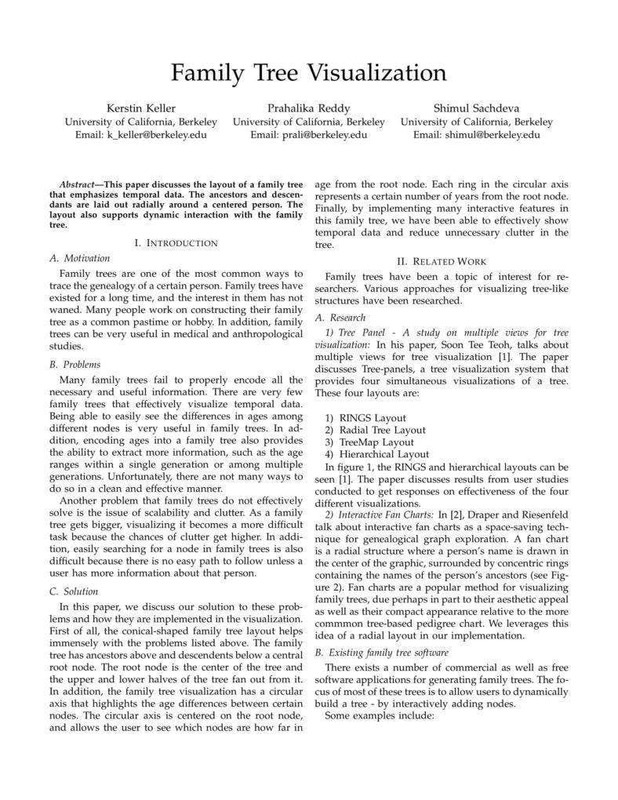 You may also see sample large family trees. The same rules apply if you have your own spouse and children. All you have to do is makes sure that everyone is connected to the right person to prevent any misunderstandings or confusion. You may also see example of family tree. Once you’re done writing down your generation. Remember that you’ll have to connect each married couple with a horizontal line, and draw lines from parents to children. 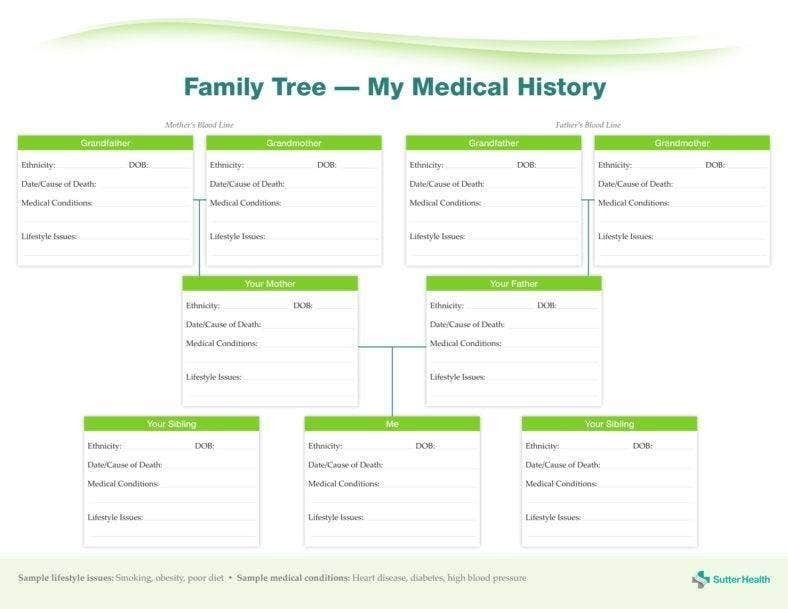 You may also see genealogy family tree template. Write your maternal grandparents’ names above your mother’s name. Write your paternal grandparents’ names above your father’s name. You may also see blank family tree templates for business. If your aunts or uncles have any children, then be sure to include and connect them with the appropriate parent. These are your cousins so of course, you would want to write them down into the family tree. You may also see free modern family tree template. If you have a particularly big family, then there’s always a chance that everything may not even fit in the sheet of paper or whatever material that you decide to print your family tree on. Some people stop here, with both sets of grandparents serving as the crown of their family tree diagram. If you want to keep going, it’s time to include your grandparents’ generation. 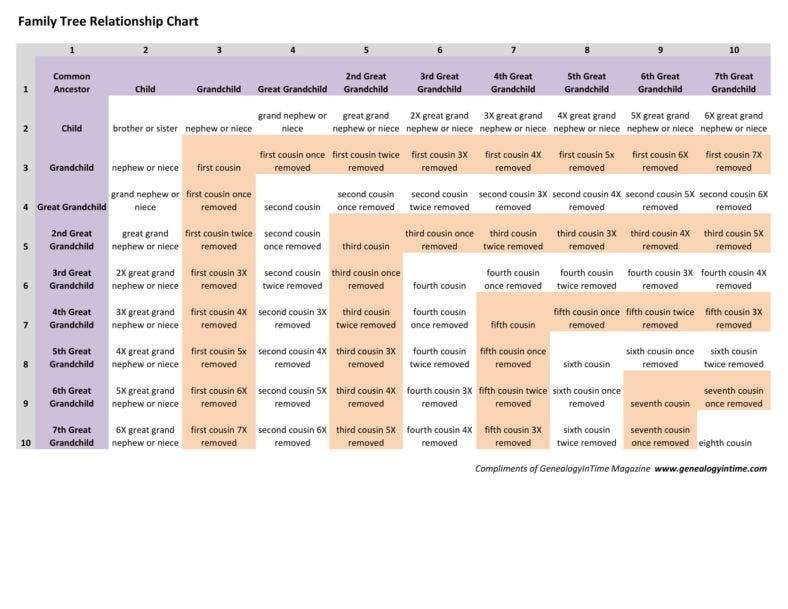 Remember to connect married couples with horizontal lines, and always remember to draw a line from parent to child. Add the names of your maternal and paternal grandmother’s mother and father and your maternal and paternal grandfather’s mother and father. These people are best known as your great-grandparents. 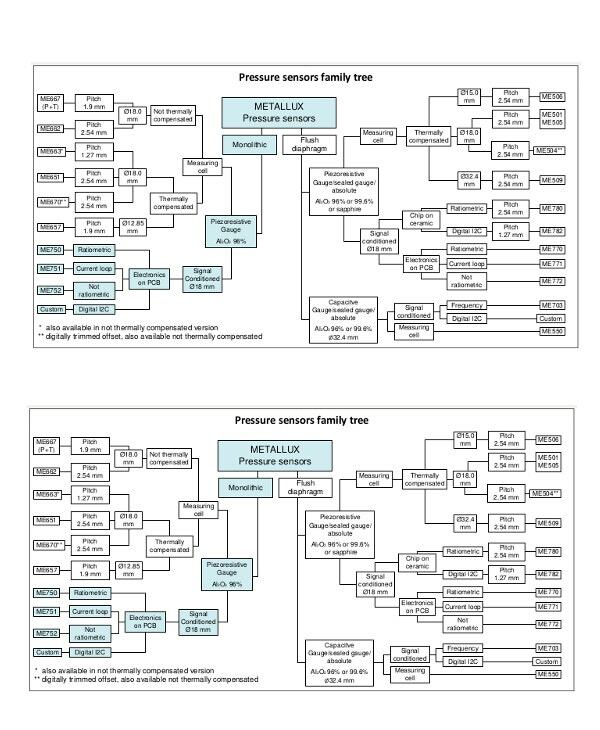 You may also see free family tree chart. Add the names of your maternal and paternal grandparents’ siblings – your great aunts and great uncles. Fill in the names of your great aunts’ and uncles’ spouses and children. Family trees depict family relationships and bloodlines. Yet they also document historical events that some of your family members may not even know about. This means that there’s always the possibility of each generation having their own secrets that are protected by certain family members. So to ensure that your family tree doesn’t do anything that could possibly offend any members of your family, then what you will need to do is now who will be viewing the family tree and plan accordingly. You may also see a free simple family tree. You can even go up to these people and ask them what they would like you to share and what they wouldn’t like you to put into the family tree. This way, you can avoid possible conflicts between family members. You may also see simple family tree templates. Now that you have an idea as to how you should go about in completing your diagram, then you should definitely consider putting an artistic spin on it so you can share it proudly with the rest of your family. Copy the diagram in pencil on a large sheet of drawing paper, then use nice ink or paint to render the names and add colorful embellishments. You may also decide to go with the classic tree shape or you can decide to go with something that nobody has ever done to illustrate your family’s’ history. 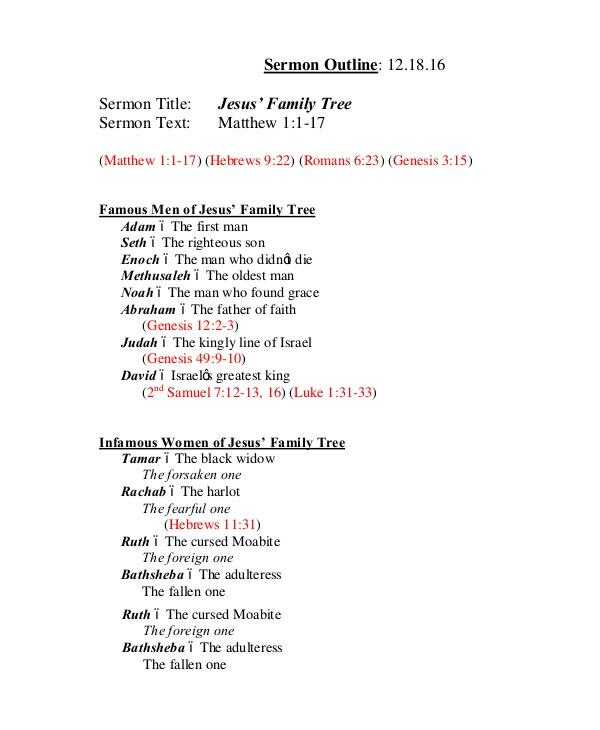 You may also see family tree outline templates. There are so many ways that you can go about in making your family tree where it should be easy for you to come up with something unique. If you don’t want to do that, then you can always look up examples of family trees that you can find all over the internet and use them as a reference when coming up with the style of yours. 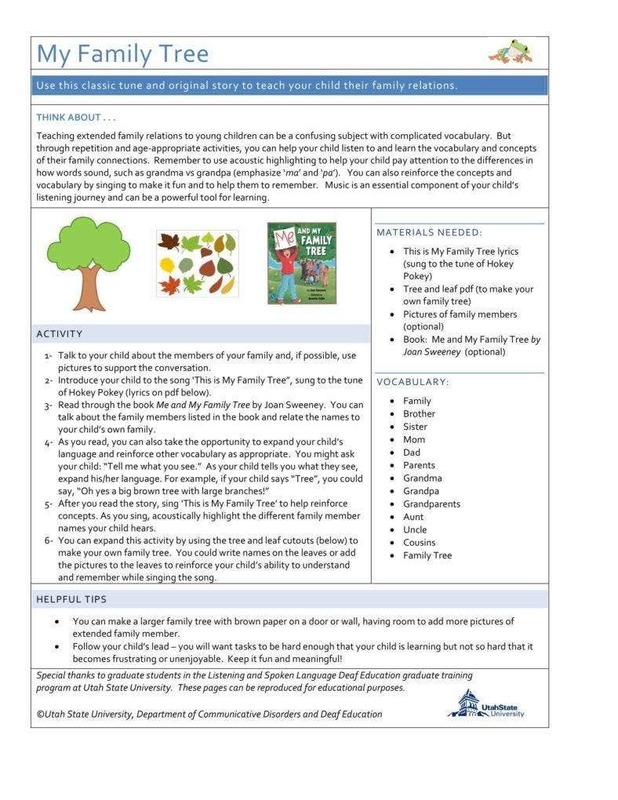 You may also see free children family tree. Remember that you don’t have to make a physical family tree, you can always opt to go digital as it’s the method that offers the most convenience. Also, it’ll make it much easier for you to come up with a design as you can simply customize it to meet your needs or change it if you think that it isn’t right. You may also see a free large family tree. Lots of people nowadays make their family tree via digital means. If you want your diagram to look visually appealing but you’d prefer not to illustrate it yourself, there are hundreds of options to choose from online. 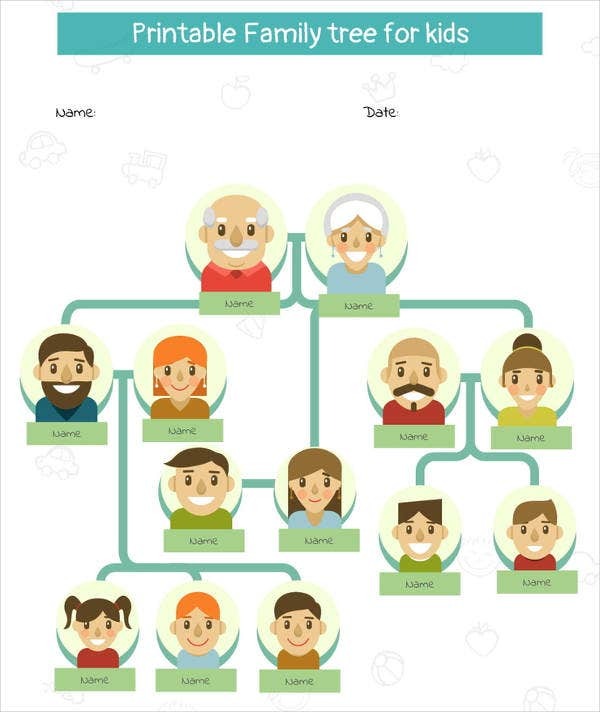 Do a search for “free family tree” to come up with templates or auto-generated diagrams you can print or use as a reference to create your own. Also, there is a site that can give you the templates that will allow you to make a detailed family tree, but then you can also decide to make one from scratch and customize it in any way you wish. 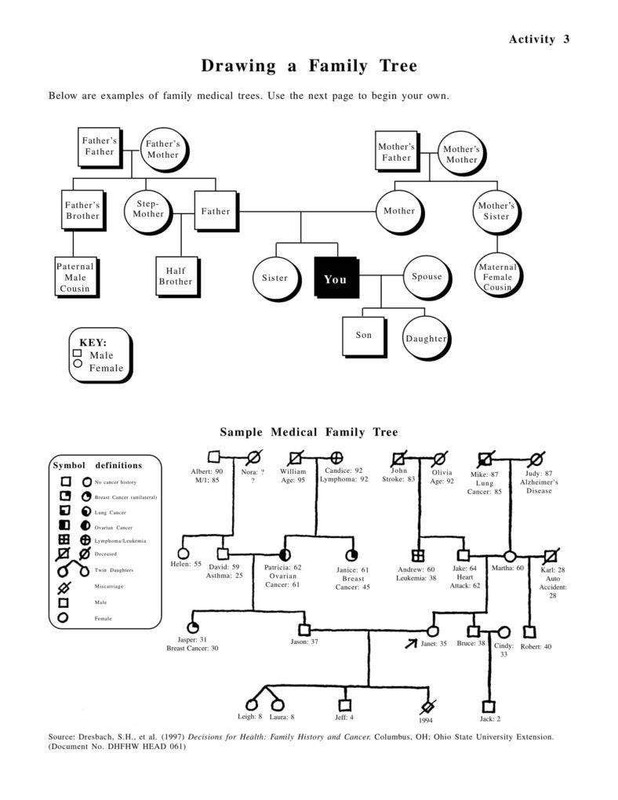 You may also see free standard genogram template. Once you’re done with all that, always remember to do a check on whatever it is that you’ve written down in your family tree. You do not want to include any wrong or misinterpreted information as this is something that future generations may use as a reference for projects or for other situations that calls for your family’s history. Write down only the facts and see to it that they are all a 100% accurate to guarantee that the list is nothing but the truth. Also, try to make sure that you do a spellcheck on all the names that you have written down. Go through all of their names and make sure that they’re all spelled out correctly. If you spot even one that’s misspelled, be sure that you fix it immediately. 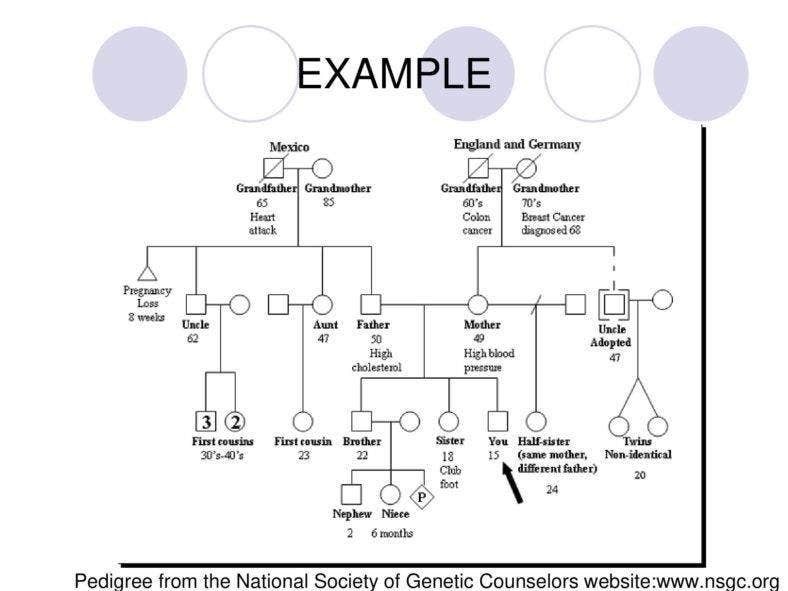 You may also see free genogram example. In the event that you would like to learn more about creating family trees, then you can always go to our site. It has all the articles that you need that contain the information which could possibly help you out. You can even find information that can aid you in other situations, just make sure that you do a thorough search. Also, try to read the articles in a meticulous manner so that you can make effective use out of any of them that you plan on utilizing. You may also see simple family tree samples.